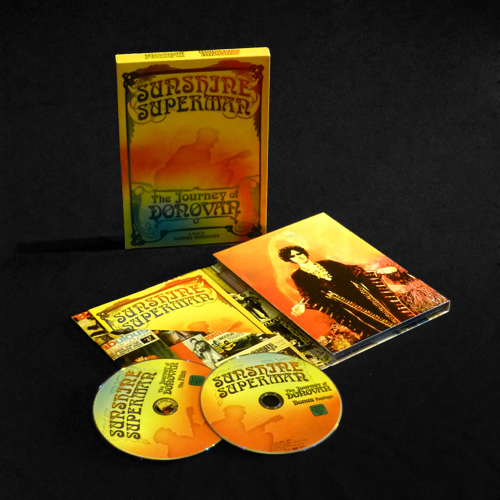 Sunshine Superman The Journey Of Donovan is the ultimate life story of the 60´s folk-pop phenomenon. The deluxe double-DVD set contains classic 60´s film and TV appearances, rare archive footage and never-before-seen material as well as 5 previously unreleased songs and all of the hits. With appearances by Bob Dylan, The Beatles, Pete Seeger, Arlo Guthrie, Mickie Most, Rick Rubin, Jimmy Page, Jeff Beck, Franco Zeffirelli, David Lynch (and many more) and a 40 page booklet chock full of informative liner notation and exclusive photo material. 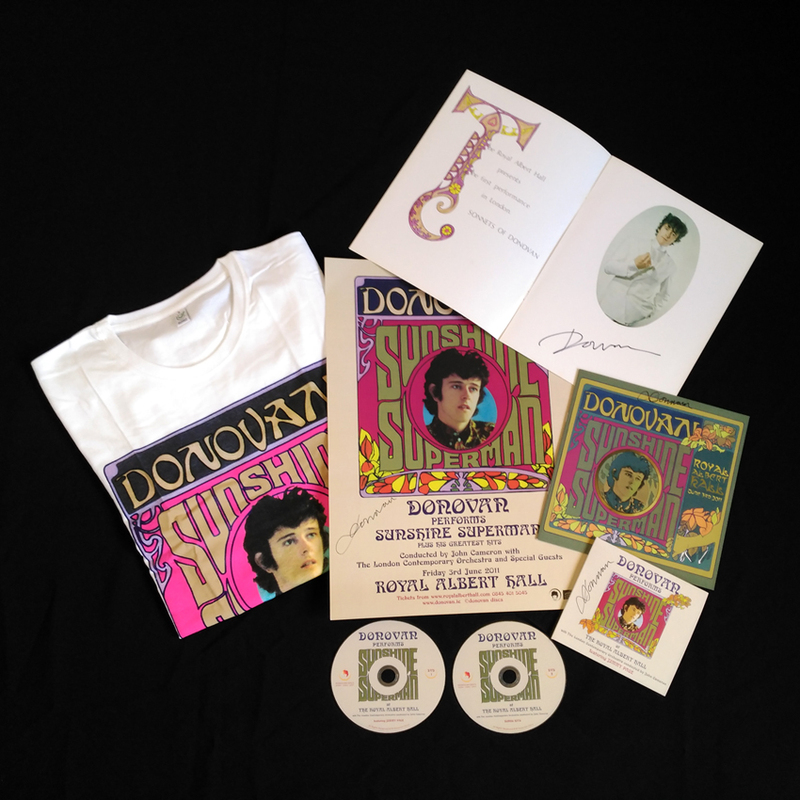 Sunshine Superman is the ultimate story of Donovan s remarkable and unique four decade career. 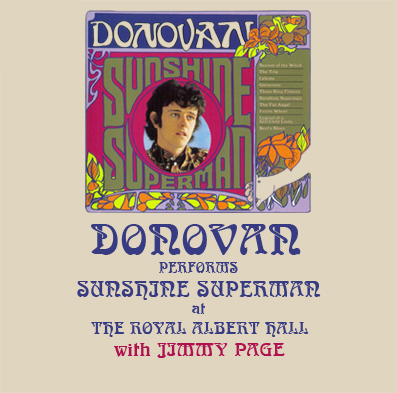 Share the post "SUNSHINE SUPERMAN – THE JOURNEY OF DONOVAN (DOUBLE DVD)"